MaxiAids | Underpads - Small - 17 1-2 in. x 24 in. 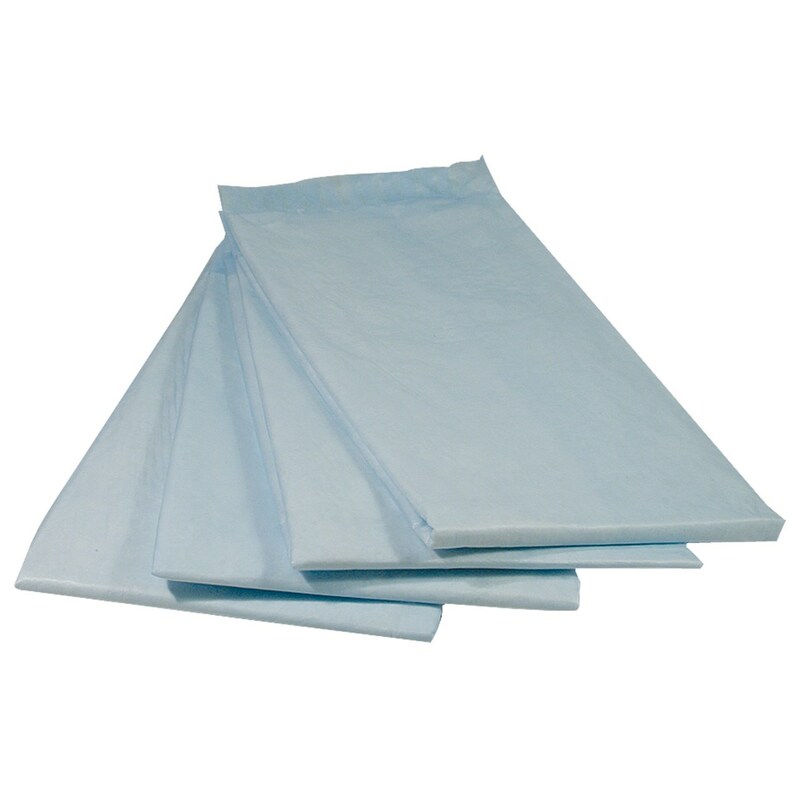 Underpads - Small - 17 1-2 in. x 24 in. 300 per case. Absorbent, waterproof plastic-backed underpads help protect bedding. Medium weight. Underpads - Large - 23 in. x 36 in.